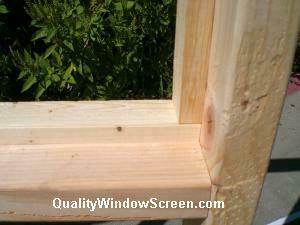 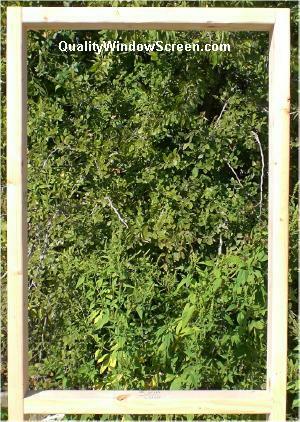 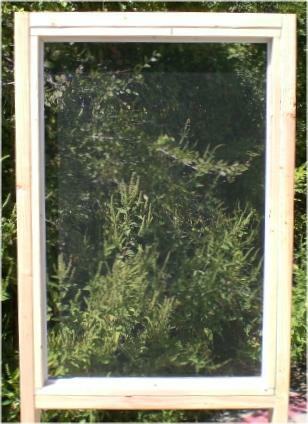 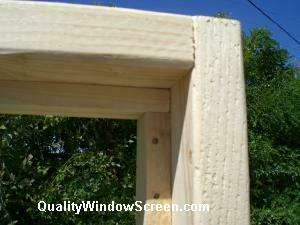 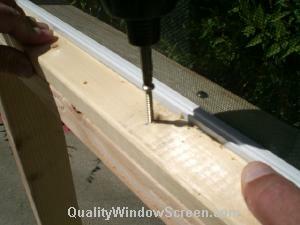 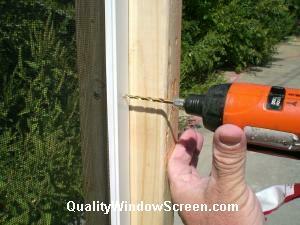 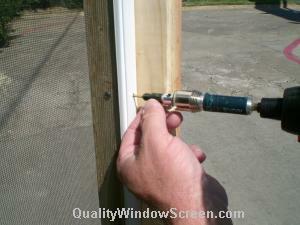 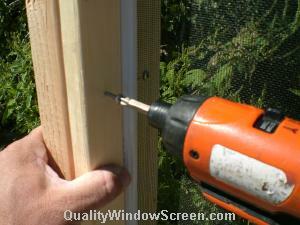 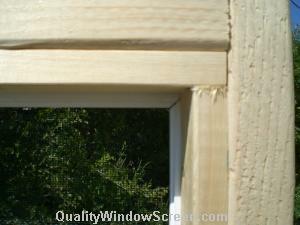 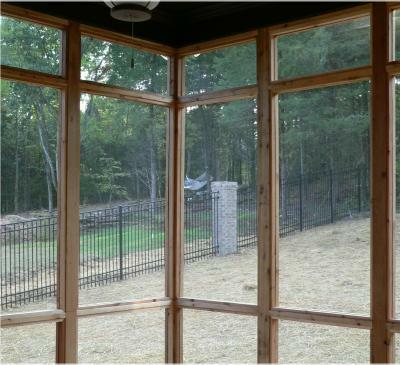 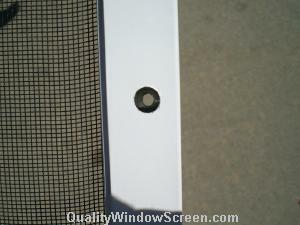 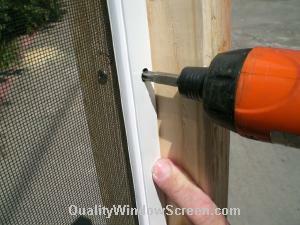 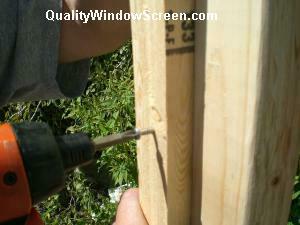 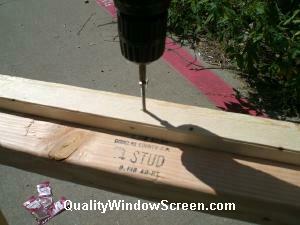 Attaching Our Porch & Patio Screen Panels With a Double Stops is Very Secure. 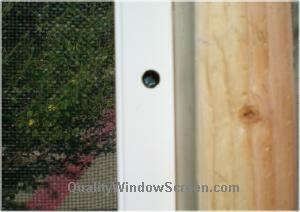 The 1"x2" Inside Stops are attached around all 4 sides flush with the outside edges. 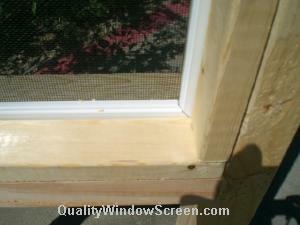 Great product, well built, and completed in a very timely fashion.